If you are using Android Device then you might face different kind of problems on major low budgeted smart phones. Some users also face problems in giant names of smart phone brands. But here we are discussing about a problem that stop google play service. You might get a pop up with a message "unfortunately google play services has stopped" and your reaction like "What ?". And yes you want to know Why Actually this happen to your phone, and also want to fix this forever on your Android Device. 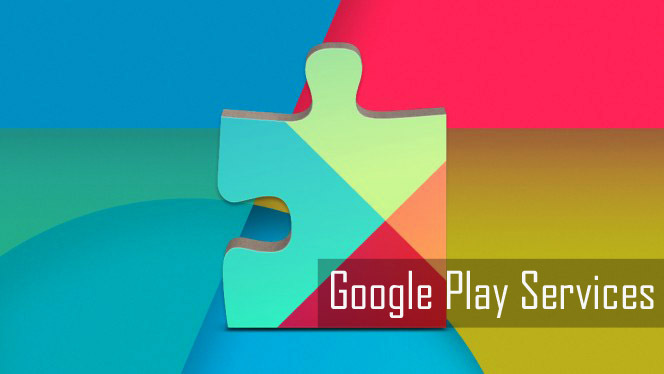 And we are here to with few methods to fix unfortunately google play services has stopped. Scroll down to All apps > “Google Play Services” app. Please Open the app details. Click on “Force stop” button. When you finished to clear cache in the Google Play Service Store App, you can work without getting that error message. This tricks is tested on all Asus Zenfone, Motorola G Devices, Sony Experia series and also in Nexus 5. Nowadays, all users probably turns on their device's WiFi or mobile network 24x7 on. And for this reason some times there will be a problem with the WiFi connections or mobile Data connection which you need to check it back again and Start using the App. As per our experience, in all major low budget smart phones WiFi or mobile data connection might be a reason for google play service stopped. Sometimes mobile data connection or WiFi of your smart phone also need some rest. So take care of your device. You need to update google play store on your device to fix this problem. Sometimes you don't know but Google play store get outdated according to latest updates rolled out by Google. If your Google Play Store isn’t up to date then follow below step to get latest update. Download the File directly from Google and update it. This method definitely help in all major smart phones. Sometimes you need to reboot your android device to fix this problem. For all major low budgeted smart phones, this tricks is one of the most helpful and popular to fix the problem. But sometimes this tricks might irritate you also. If all above method you implemented and still you have got the same problem then try this trick. This trick always helps to fix this kind of problem. Actually, you can fix all other problems rather then this one with the help of this trick. But before restore factory setting you just have to back up all your phone's data and contact because after this restore you will get you phone as the same condition for operating as you will get it first time. So, these are the some tricks to solve unfortunately google play services has stopped error. These all method are tested and solved on all major smart phones like Nexus, Lenovo, Asus, Motorola, HTC, Samsung, One Plus, etc. But we cannot say that these trick always helps to solve this problem. There are some more tricks also available to fix these kind of errors. When we know the other methods or tricks we will update it here via comment. Or If you know the more tricks to solve this problem then kindly comment down and mention us so that we can share more tricks to our readers on social media.